If you’re looking for a one-stop shop for traditional luxury jewellery in the city, Palsani Jewellers should meet all your requirements. And we don’t speak without evidence. 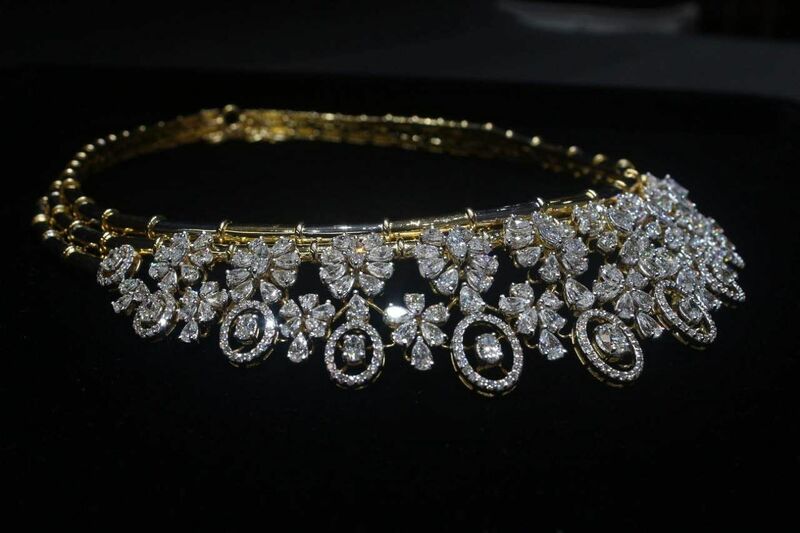 The brand was nominated for National Jewellery Award in 2018, where one of their signature designs made it to the top five, in the Diamond Bridal Jewellery category. 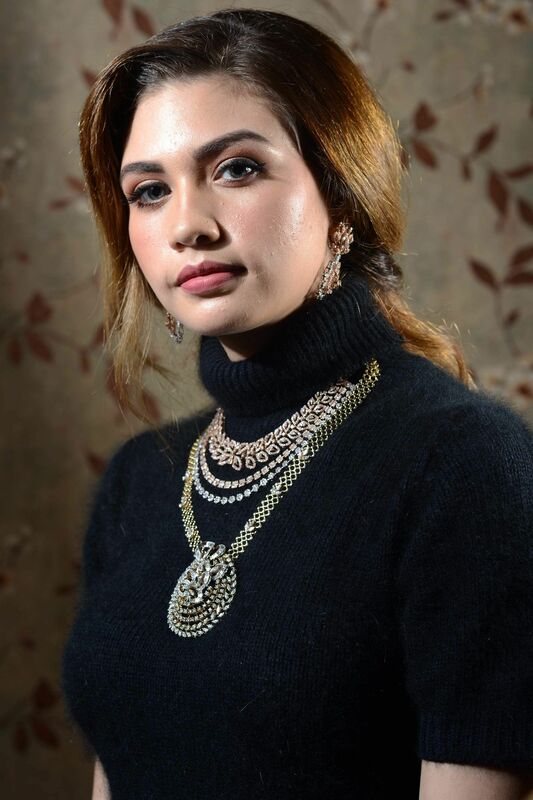 “It was actually a pendant set — we had crafted an elephant with diamonds, and we’d played with coloured stones and the concept was kind of a revelation, especially since it was designed on diamonds,” says Ajay Palsani, one of the owners of the label. Palsani Jewellers has been in business for more than half a century now, and their Pretoria Street retail outlet was started last year in August. If you love ornate detailing and are in the market for a pre-wedding shopping splurge, Palsani Jewellers should really be on your radar. “We specialise in Kundan meenakari, and all our jewellery is hand-crafted and certified, and also abides by ethical standards of the industry. Our novelty is in our craftsmanship. 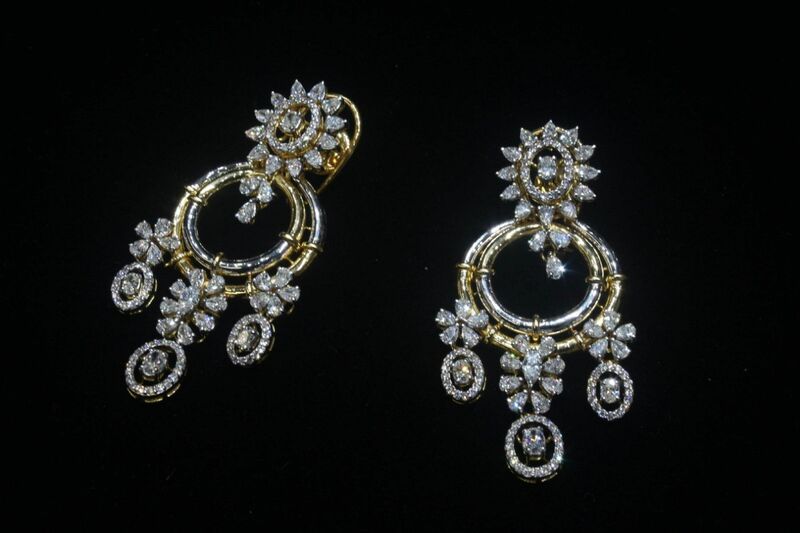 You can observe our work with stones, especially in our Rajasthani jewellery,” Palsani tells us. The brand can easily appeal to millennials who are looking to stand out, and enhance their personal style. We browsed through their fine jewellery section, which boasts of some chic and dainty designs, made specifically for your work-wear look book. “Youngsters opt for lighter pieces, for daily wear especially, and we understand that they need options that are easier to manage. White gold pieces are really in demand, among the younger crowd,” adds Palsani, as he shows us an exquisite white gold chain, featuring metallic balls, and an exquisite finish; its price tag of Rs 35,000 also surprised us. Palsani tells us that the brands caters to a range of customers, irrespective of budget. You could be shopping for your BFF’s birthday present or sorting out the bling for a destination wedding, and stopping for Palsani Jewellers should be enough. “You’ll find our price range to be really economical. It starts from Rs 20,000, and we also have some smaller pieces at Rs 10,000 — it works when you see the variety that we offer,” we are told. Some of the other pieces we loved were a pure diamond bracelet, featuring well-cut stones, and an ornate-panelled diamond set that featured square and pear-shaped stones and came with beautiful chandelier style earrings. 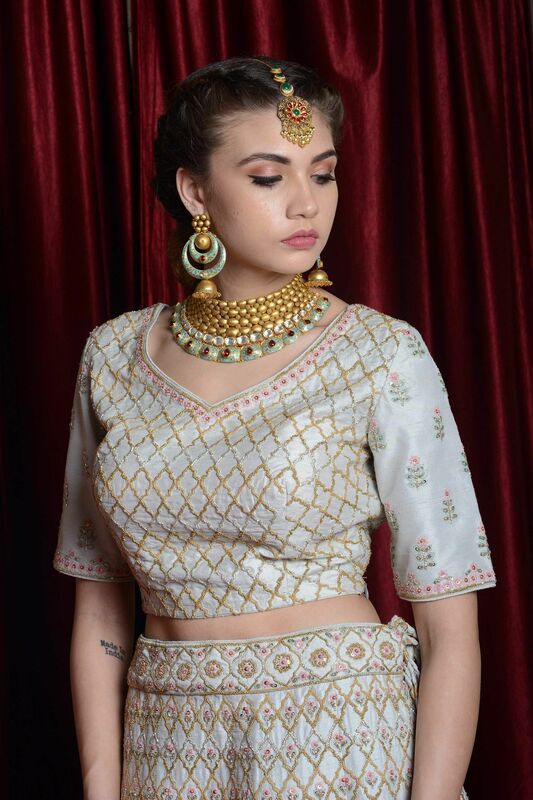 You’ll also find some incredible vintage-inspired chokers, statement jewellery featuring polki diamonds, resplendent jhumkas, waterfall necklaces, and a lot more.